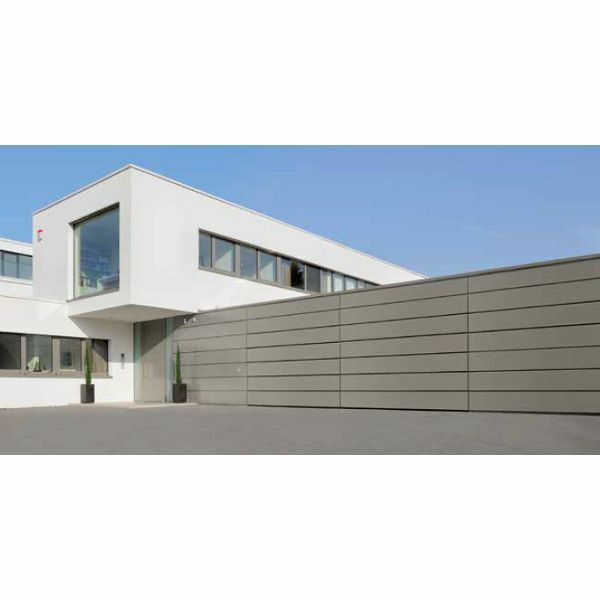 The Hormann ALR F42 are aluminium industrial sectional doors ready for on-site cladding, with either timber, metal or many other materials. 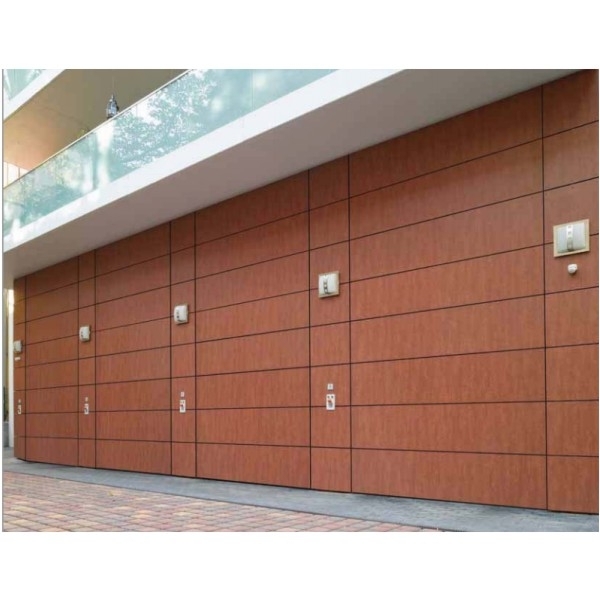 The facade cladding door base consists of frame profiles with PU sandwich infill. The horizontal profiles are cladded. 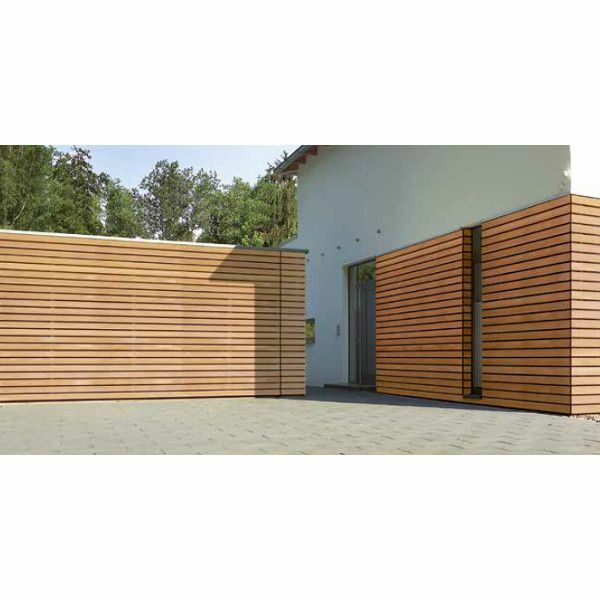 You can design the on-site, flush fitting facade cladding according to your design with either timber, metal, ceramic or plastic. Please Note: There is a maximum weight per unit, please ask for further details.